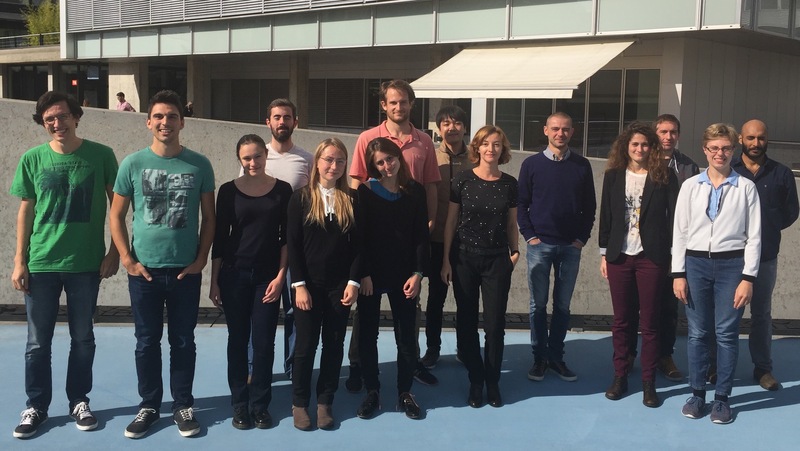 We are conducting research in experimental particle astrophysics and are a member of two large international research collaborations: XENON and GERDA. 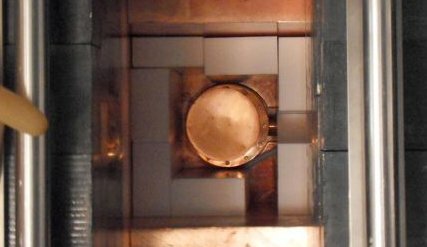 We are involved in projects which pursue research and development towards next generation low background experiments (DARWIN) or focus on the phenomenology of neutrinos and dark matter (Elusives). Additionally, we perform experiments addressing general questions regarding our detection methods in our laboratory at UZH. On these pages, we give a brief overview on our activities. 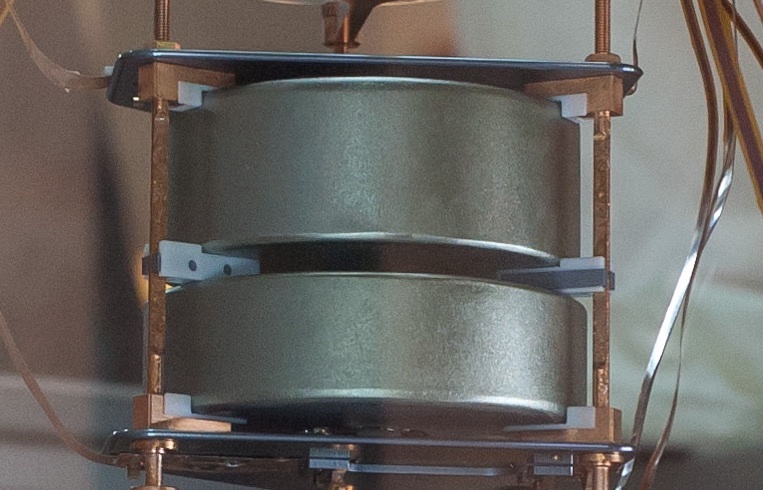 The aim of the XENON experiment is to directly detect the Dark Matter Particle. We have installed a very sensitive detector, XENON1T, underground in the Gran Sasso Laboratory (LNGS), Italy, in order to suppress background interactions from cosmic ray muons that could mimic a possible signal. 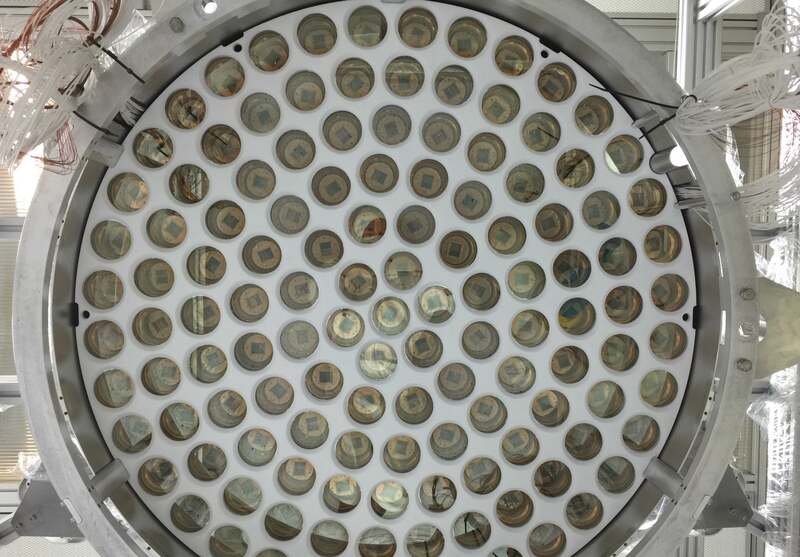 The GERDA (GERmanium Detector Array) experiment aims to observe theyet undiscovered neutrinoless double beta decay in ultra-pure, enriched 76Ge crystals. An experimental setup of several meters height is currently installed underground in the Gran Sasso Laboratory (LNGS), Italy. The search for rare events, as in dark matter and neutrinoless double beta-decay detectors, requires experimental conditions with the lowest possible contamination of natural or man-made radioactive isotopes.We are actively involved in the selection and characterization of radiopure materials and components for low backgroundexperiments.